LIKE TO PERFORM AT THE FERRERS CENTRE? 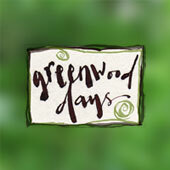 Greenwood Days have been running activities for individuals and companies since. 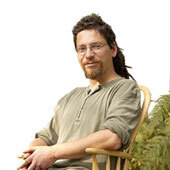 Courses range from chair making to contemporary willow work, longbow making to hedgelaying and last from 1-7 days. 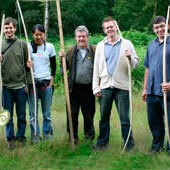 All these experiences are supported by highly skilled experts in their field, working in a relaxing and inspirational way, delivering a fantastic experience for you as an individual or with larger groups of people.